Allen Craig is a partner in Gowling WLG's Toronto office, practising exclusively in the area of employment and labour relations on behalf of management and in all areas of employment law in both the public and private sectors. Allen acts as counsel and adviser to clients on the day-to-day resolution of workplace and employment relations matters, emphasizing a proactive approach to maximize the achievement of client objectives and minimize the risk of adverse response to managerial initiatives in the workplace. Allen regularly appears before commissions and tribunals on both a federal and provincial level in matters pertaining to human rights, pay equity and employment standards. He also regularly provides counsel and advice on matters as pertaining to wrongful dismissal, workers compensation, workplace safety and insurance matters, as well as providing employment and labour relations advice with respect to mergers, restructuring of business and outsourcing. Allen also serves as strategist and spokesperson in collective bargaining negotiations, advises clients during the grievance process and represents them at arbitration hearings under collective agreements. He appears on behalf of clients before the Ontario Labour Relations Board and the Canada Industrial Relations Board relating to applications for certification, termination applications, unfair labour practice allegations and other matters heard by the respective boards. In addition to practising at the partnership level, Allen has also spent time as a senior human resources executive and in-house labour relations counsel in both the manufacturing and food service sectors. 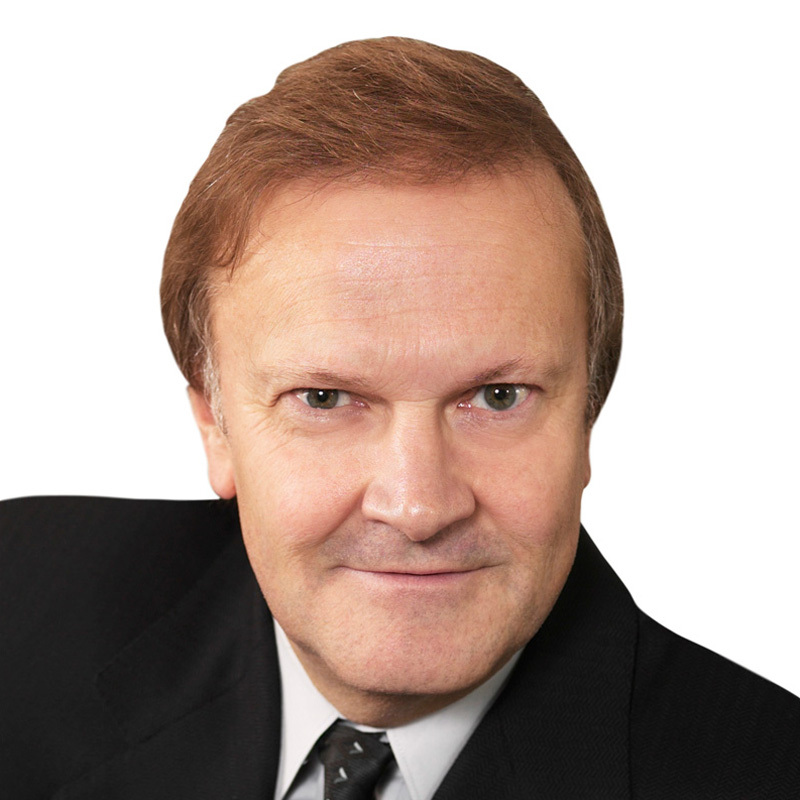 Allen lectures at the university level and is a prolific writer, speaker and radio/newspaper commentator on labour, employment law and pay equity matters. Allen is recognized as one of Canada’s best lawyers in employment and labour relations law by the publication The Best Lawyers in Canada. Best Lawyers is one the country’s most highly regarded legal directories, as inclusion is based on an exhaustive peer review survey and a thorough authentication process.